#11 x 1-1/4'' Round Head Zinc ScrewSold in lots of 100. 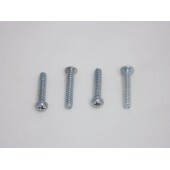 As low as $4.00 per lot. 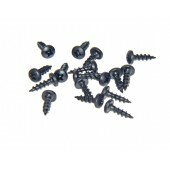 ..
#2 x 3/8'' Brass Round Head ScrewPhillips Head Screws made for use with wood.Sold in lots of 100.&nb..
#4 x 1/2'' Screw Phillips Head Screws made for use with wood.Sold in lots of 100. 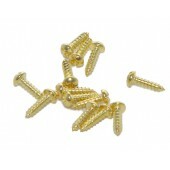 As low a..
#4 x 1/2'' Brass Flathead ScrewPhillips Head Screws made for use with wood.Sold in lots of 100. 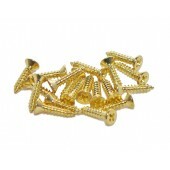 ..
#5 x 5/8'' Brass Flat Head Screw Phillips Head Screws made for use with wood.Sold in lots of 10..
#6 x 1/2'' Brass Round Head Screw Phillips Head Screws made for use with wood.Sold in lots of 1..
#6 x 5/8'' Screw Phillips Head Screws made for use with wood.Sold in lots of 100. 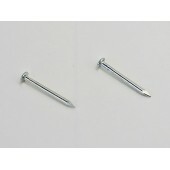 As low a..
1/2'' Zinc NailsSold in lots of 100. As low as $.40 per lot. ..